We are dedicated explorers of the fermentation process, searching out unique flavor combinations that delight our palates. 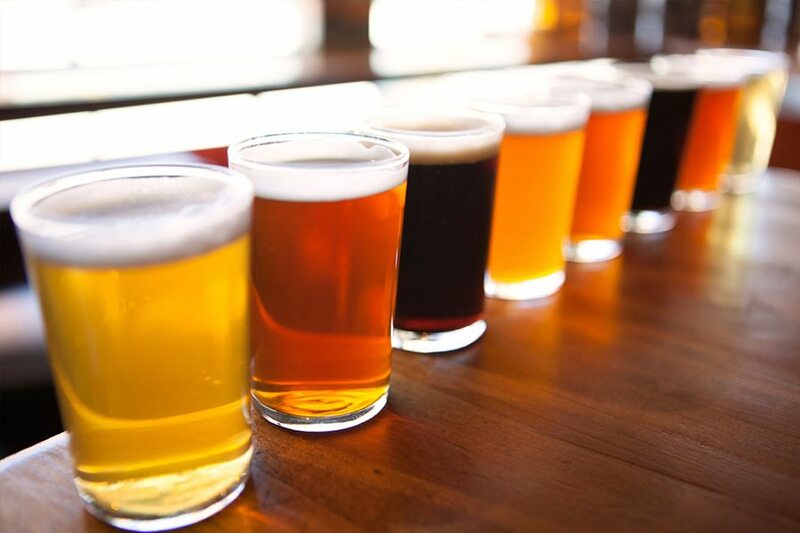 Our evolving interests are beers, ales, wines, meads, ciders and other cordial drinks, along with foods that, paired together, enhance our life experiences. We meet at the RH Johnson Recreation Center.